Anything can happen and it is important to be prepared. 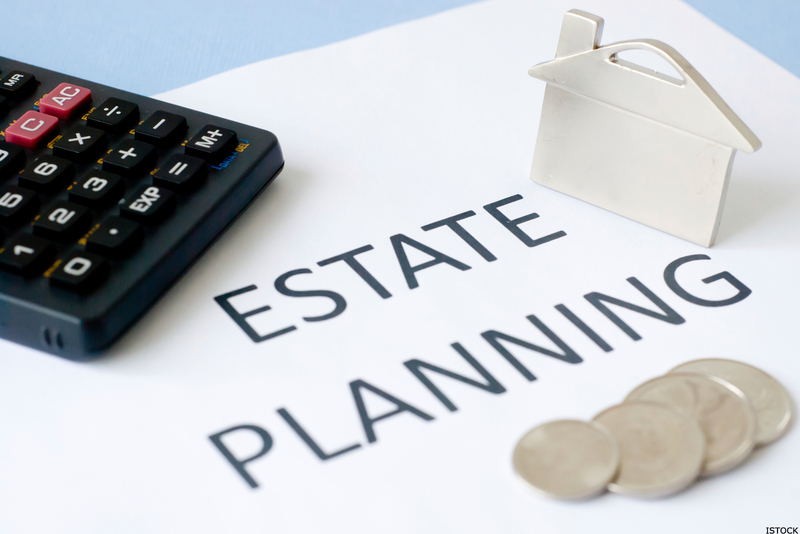 Our highly skilled and experienced Trust Attorney can assist clients who require comprehensive tax and estate planning to maximize the value of their estates and to ensure an orderly and sensitive transfer of assets from one generation to the next. Through comprehensive guidance to estate planning, your wealth is protected and preserved both during your lifetime and upon your death. At all times consideration is given to the unique needs of our clients.